Penguin at Metro Richmond Zoo is oldest in U.S.
CHESTERFIELD, VA (WWBT) - Richmond Metro Zoo is celebrating the birthday of the oldest African penguin living in the U.S. ET turned 39, which is well beyond the normal lifespan of an African penguin, even in captivity, the zoo said. 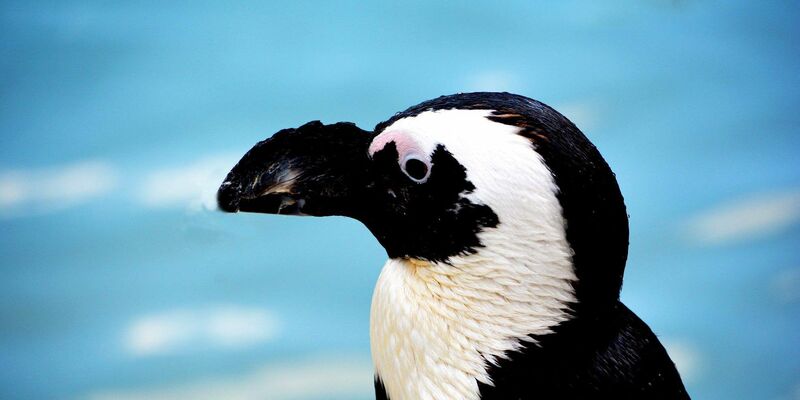 ET still has a little ways to go to be the oldest African penguin ever recorded. A penguin housed in Omaha, NE, named Opal lived to be 41 until she died last October. The National Audubon Society reported in 2014 that the oldest African penguin on record lived to be 42.